It seems like people do not really read anymore. Book shops are closing as people move to the digital format of publications, I think I am one of the few people of this generation who still prefers physical magazines and books. Blogging is taking over and social media is on the rise. 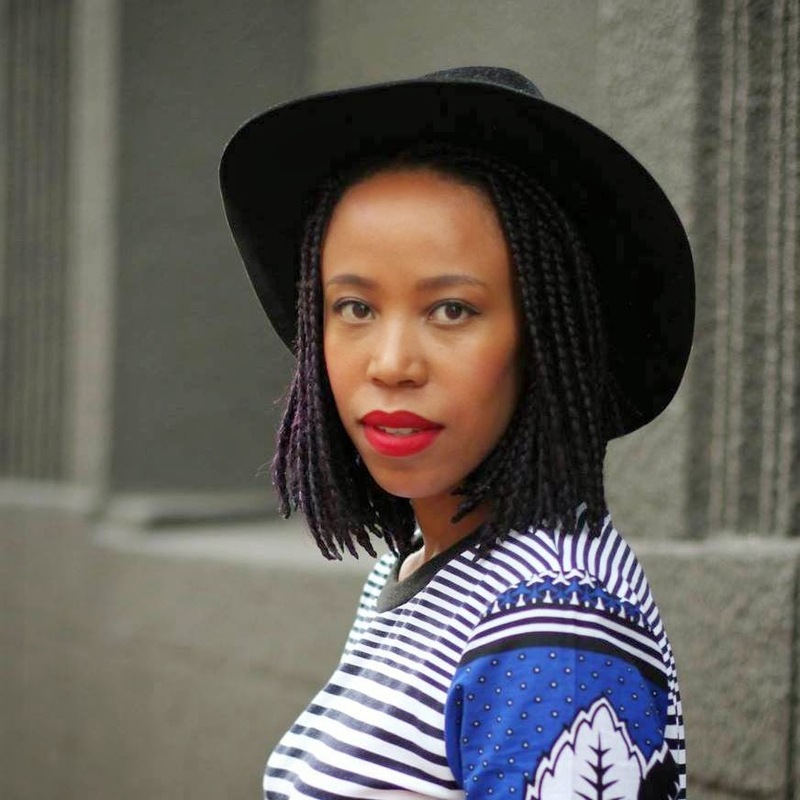 It is such an honour to feature one of south africa's most stylish woman, who is also a blogger. A. My name is Thithi Nteta and I work for myself as a project manager, marketing and brand consultant in the areas of PR and Events. I also run a blog called www.teeteeiswithme.com, which is about fashion, beauty and I guess life ;) and co-host an event called THE WKND SOCIAL with a collective of four other women called The Other Girls. A. Now that I work for myself, it is much easier, but harder to find time for exercise. It is easier, because if I wake up late or something I can squeeze in a run at 11:45 or go to a spinning class at 1pm and on the flip side it is harder to balance because now I don’t have a strict day plan that forces me to go running or go to gym at a certain time everyday day. A. At the moment I am basically at the mercy of the Coach programme on the Nike Running App. So it is generally 4 runs a week, 1 day of cross training - where I go to spinning class and two days of rest. I am on this programme because I am training for the Nike Soweto Marathon in November and I have registered for the half marathon to motivate myself to stay on the programme. A. Running has always been part of my life. My father is an avid and serious runner. I recall memories of my childhood where we would go support him at these big long marathons and he would come back completely exhausted, but with a medal for completing the marathon. So, I have been running since I was in high school, but never seriously and with a serious goal in mind. A. I like the peacefulness I experience when running on the road and the feeling of adrenalin I have when I have reach my running goal. A. Nothing. There really is nothing to hate, because it is all you and how determined you are to get through the run. A. For me running on the streets is not about confidence, it is really about challenging yourself and making sure that I complete the run. A. I think running can empower anyone, because it is all about putting your mind to getting through the run and that is basically a life skill for anyone, male or female. A. I would like to complete the half marathon in November. A. I am really taking it one day at a time and my goals at the moment are around consistency. A. My favourite running experiences are always when I am running with my Dad and my siblings. It’s always funny, fun and tough. Q. What advice can you give somebody who wants to start running?A. Just start. It is really the only way to do something. Just start.